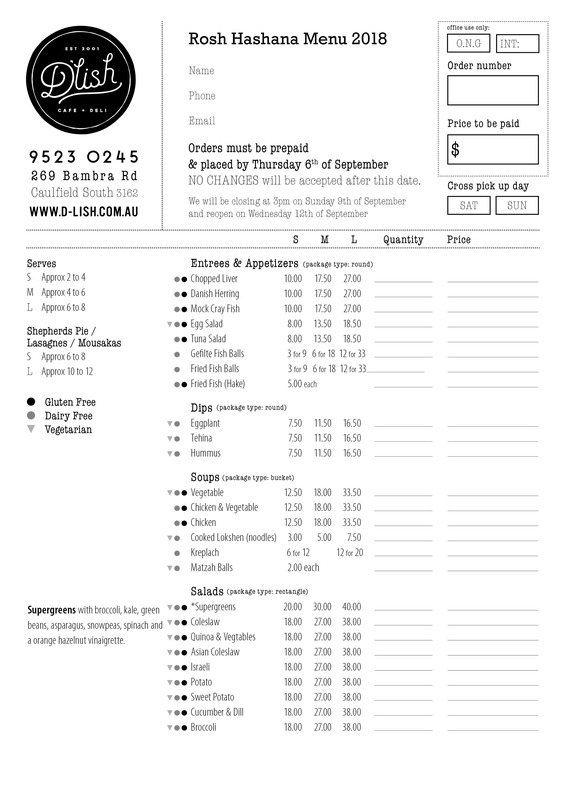 To print menu press the above “download menu here” button. Once a new page has appeared click on file tab at top left corner of screen and select print. Follow prompts according to system device.